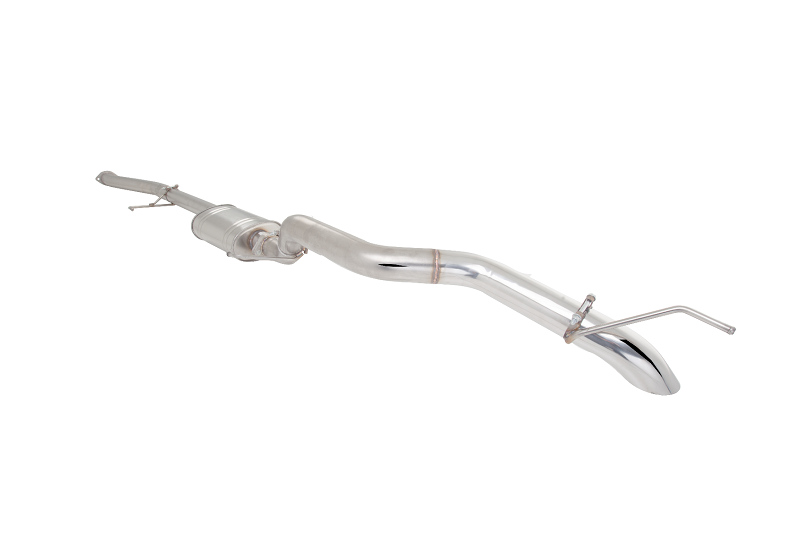 Now available from XForce Performance Exhaust is a 3” unpolished stainless steel off-road exhaust system for the 2015-onwards Toyota HiLux 2.8L Turbo Diesel models. 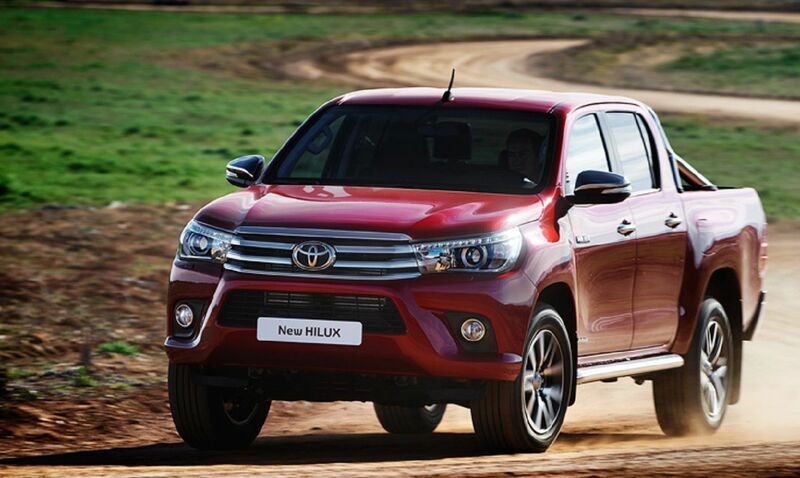 Whether on or off road, work or play. XForce Performance Exhaust systems has you covered. This system has been manufactured to withstand tough Australian conditions. It features a particulate filter back fitment along with our latest series 2 updated bracketry system providing increased strength and longevity through 360 degree contact from the bracket to muffler or tube.